Our summer (June 10-July 16) practice schedule has been posted. You can find the schedule HERE. 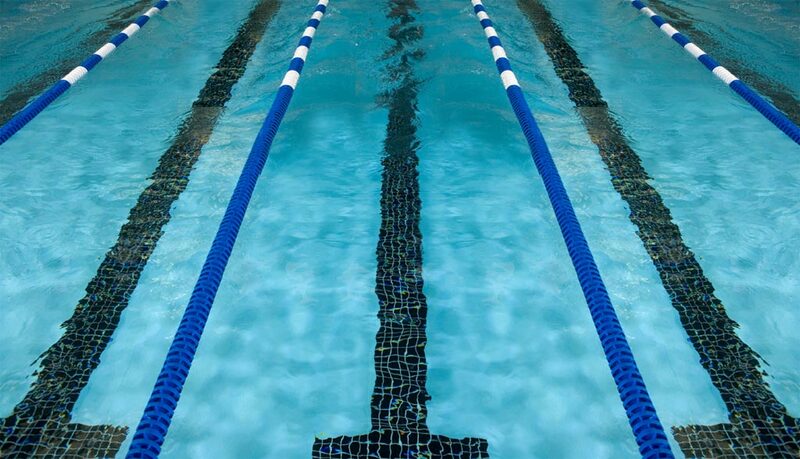 The long course meet schedule was posted a few months ago and can be found HERE.